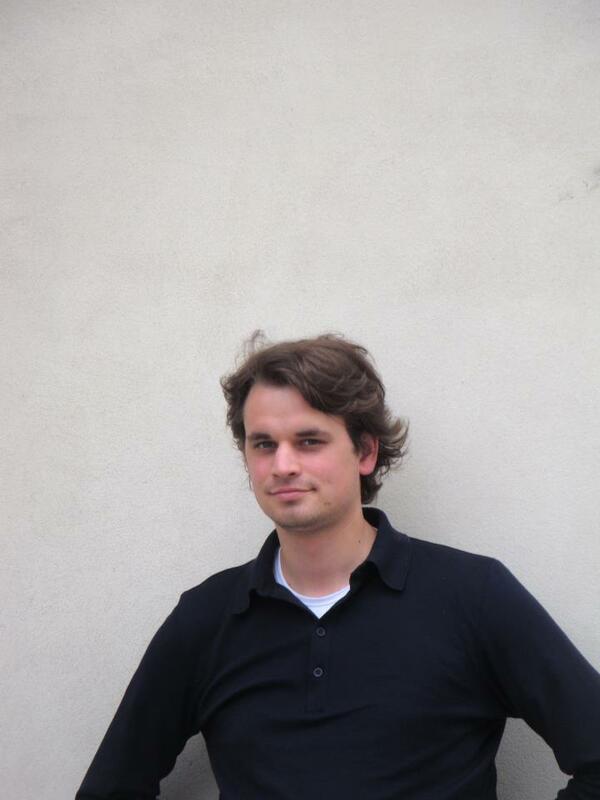 Hugo Bakker (1985) studied history, organ, church music and harpsichord at Leiden University, the Rotterdam Conservatory and the Lemmens institute Leuven. His teachers for organ were Bernard Winsemius, Reitze Smits and Luc Ponet. Harpsichord and basso continuo he studied with Kris Verhelst. He attended master classes bij a.o. Olivier Latry (Messiaen), Zsigmond Szathmáry (contemporary music), Lorenzo Ghielmi (Bach), Thomas Trotter (English music) and Harald Vogel (North German music). He won prizes in a.o. Pistoia (It). Besides, he was awarded the prestigious Sweelinck-Müllerprijs 2014. Hugo is organist of St. Maartenskerk Zaltbommel where he plays the monumental Wolfferts-/ Heyneman organ from 1783. Besides, he performs as a soloist or as accompanist, he teaches and writes (musicological) articles. With the ‘Circus machine’ he performs in a show wherein organ arts and circus arts are combined.